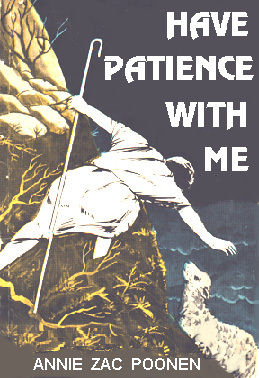 "Have patience with me," cried the slave as he begged his fellow-slave for mercy (Matt.18:29). This is also the unspoken cry that comes to us as housewives and mothers from many of those with whom we have to do each day. But we need to be sensitive in our spirits if we are to hear that cry - for it is unspoken. Let patience have its perfect work, that you may be perfect and complete, lacking nothing. (James 1:4). Copyright - Dr. Annie Poonen. No changes whatsoever are to be made to the content of the article without written permission from the author.